Dorset Road Safe is a partnership organisation committed to reducing the number of road traffic casualties on our roads. Our work focuses on a combination of approaches including; education, enforcement and engineering. Got information about a dangerous/careless driver? Submit your road safety intelligence here. If a crime is in progress or there is danger to life, call 999 immediately. 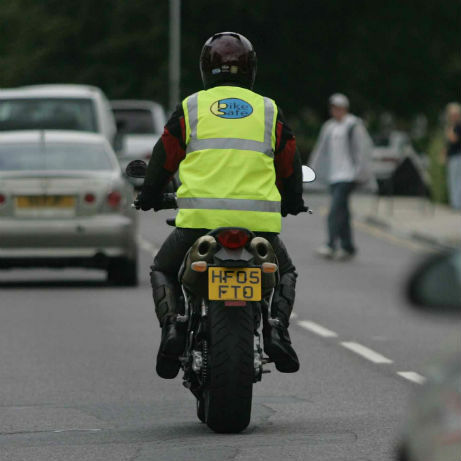 Take part in one of our BikeSafe courses to become a safer rider. 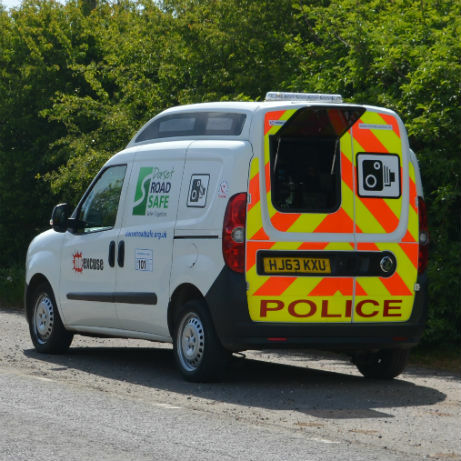 Find out where our mobile cameras will be enforcing this week.